Can a Party Drug Really Treat Severe Depression?The FDA just approved an anesthetic ketamine. Your Claire’s Makeup May Have Asbestos in ItThe FDA is warning consumers to stop using some of the company’s products. Good-bye to My Pal, FDA Commissioner Scott GottliebWell, shoot. California Is Banning Animal Testing in BeautyThey’re trying to do it by 2020. Gynecologists Are Mad About the Safety Warning on Vaginal LasersSome are arguing that the FDA’s definition of “vaginal rejuvenation,” which includes treatment for pelvic pain, is too broad. Natural Cycles Is the First Birth-Control App to Get FDA ApprovalBut it still might not be such a good idea to rely on it for pregnancy prevention. In Blow to Almond-Milk Enthusiasts, FDA Chief Admits ‘An Almond Doesn’t Lactate’Brave. 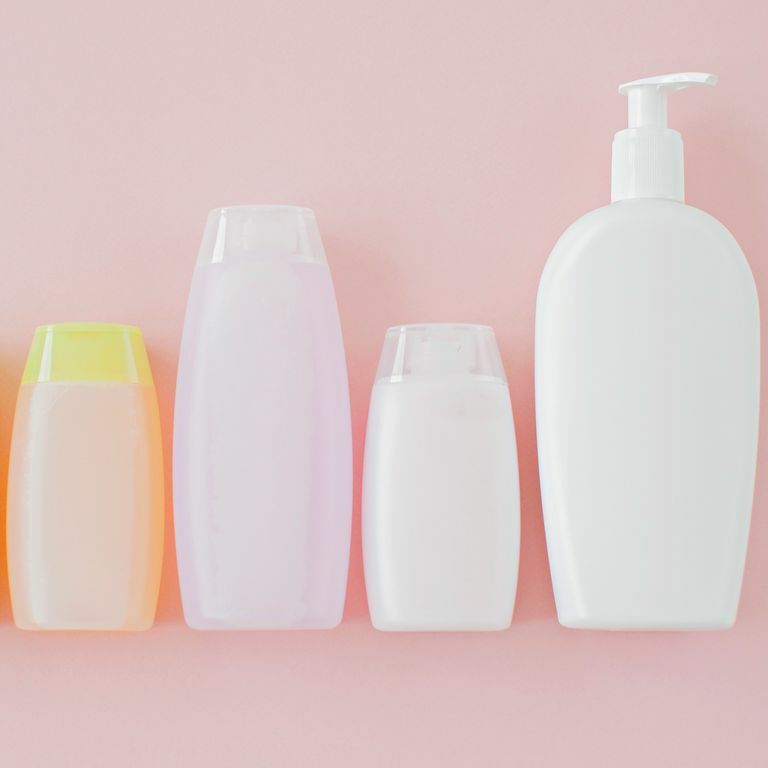 Congress Is Trying to Ban This Potentially Cancerous Lotion IngredientSenators are petitioning the FDA for help. Why Two Groups Are Suing the FDA Over Hair-Straightening TreatmentsThey say both salon workers and customers are at risk. Banning Tanning Beds Would Save Thousands of Lives and Millions of DollarsHow are we still debating this? These Teething Tablets and Gels May Have Killed 10 Kids, FDA SaysBad news for the homeopathic products. These Common Teething Products Are Dangerous for Young ChildrenThe FDA says consumers should stop using them and throw away whatever they have. The FDA Is Finally Going to Update the Definition of ‘Healthy’Currently, foods that are low in fat but high in sugar can use it, which, no. This New Bill Could Keep Harsh Chemicals Out of Your MakeupIt would finally require the FDA to regulate what goes into makeup. The Grassroots Campaign for ‘Female Viagra’ Was Funded by Its ManufacturerThe effort got several women’s groups onboard despite concerns about the science. FDA Issues Safety Alert for Wen ConditionerThere’s already a class-action lawsuit regarding the product. Cryotherapy Is an Extremely Cold Waste of Time, FDA SaysCold, hard truth. No One Is Monitoring What’s in Your Skin CareOr your kid’s, either. What the New Nutrition Labels Will Look LikeGreetings, added sugar grams. New Nutrition Labels Will Remind You That Sugar Is the Root of All EvilAdded sugars will be called out on the new labels — whenever it is they arrive. Kind Bars Got the FDA to Admit the Term ‘Healthy’ Is Basically a JokeOne small win for nuts. Yeast-Infection Meds Could Lead to MiscarriageOf course, treating a women’s-health problem causes another health problem for women. FDA: Wait, Maybe Tanning Isn’t Great for MinorsProbably not the best for adults, either. Kim Kardashian’s Run-in With the FDA, ExplainedWill she have to repost last month’s morning-sickness endorsement? 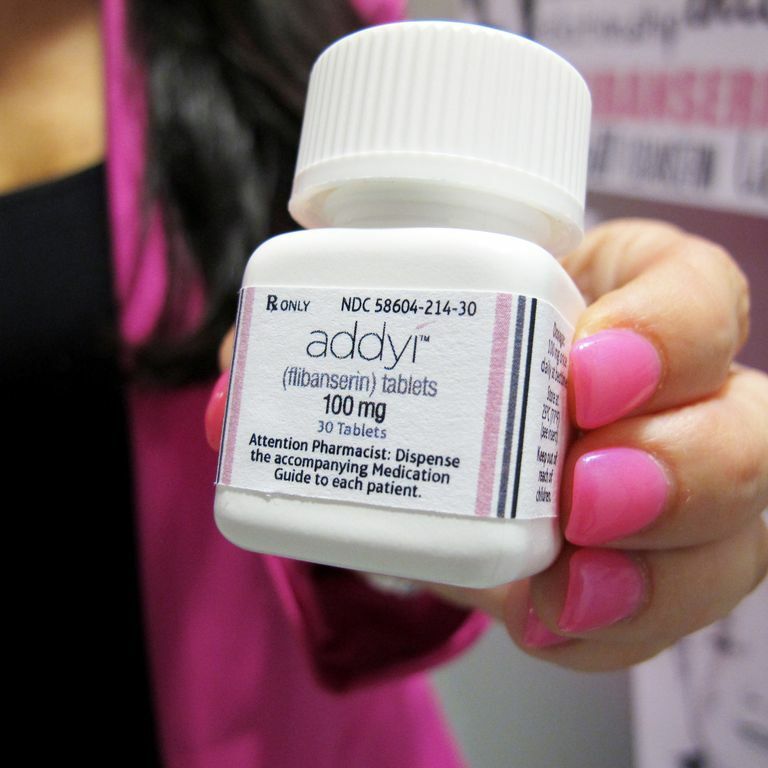 What’s the Real Deal With ‘Female Viagra’?Is the fight for a new drug about feminism or pharmaceutical lobbying? A Dermatologist Decodes the New Sunscreen LabelsAre you aware of all the FDA changes? ‘Brazilian Blowouts’ Still Contain FormaldehydeThey didn’t listen to the FDA’s warning letters. Chanel to Show in Scotland; Town & Country Names New PublisherAnd here’s Kate Hudson in ads for Ann Taylor. Charlize Theron Is Just Fine With Aging; FDA Delays Sunscreen Label ChangesPlus, Leelee Sobieski on her daughter and makeup. Skin-Lightening Creams Can Be Dangerous; Ashley Olsen Can Really Change Up Her LookAnd Rihanna is bringing mop tops back. Cindy Crawford Embraces Her Cellulite; Topshop to Launch MakeupAnd a British woman underwent 51 surgeries to look like Queen Nefertiti.